Is Fear Preventing You From Getting the Care You Need? Fear is a strong emotion – one that often keeps us from doing something even though it may be in our best interest. Is dental fear or anxiety keeping you from fixing your smile? Do you become anxious at the mere thought of setting foot into a dental office? 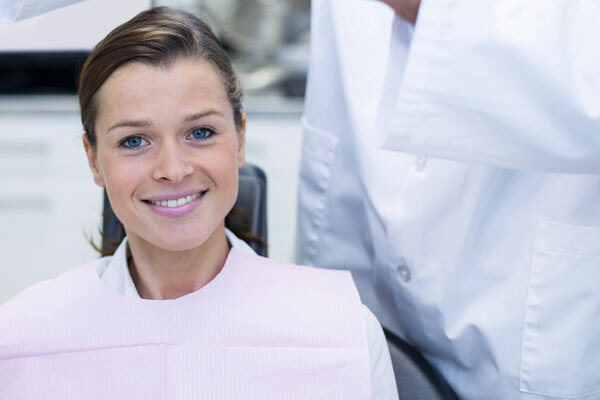 Millions of people experience some level of fear or anxiety when it comes to dental care – whether they need a simple filling procedure or something major like implant surgery. No matter your needs, it is never a good idea to delay getting treatment. Let us help you get the care you need with our relaxing sedation solutions. Dr. Kidess is an active member of the American Dental Society of Anesthesiology, and licensed and certified to administer IV sedation. She and our caring team have been treating patients within our community for a number of years, helping many overcome their fear of the dentist with effective sedation options. We have assisted patients of all ages in developing a better relationship with dentistry, and their smiles. Getting the dental care you need improves your oral health, smile, general health and self-confidence. Let us help you and your family enjoy visiting the dentist, so that you experience better quality living and lasting, healthy smiles. Say good riddance to painful, frightening experiences and hello to dental appointments you actually enjoy! Contact us today to reserve your sedation consultation.